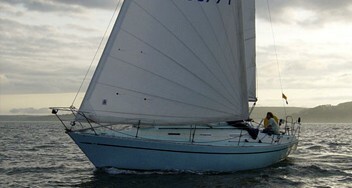 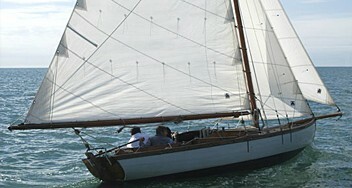 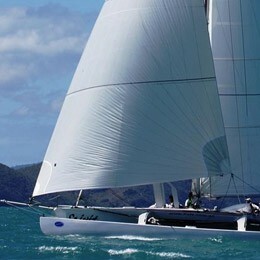 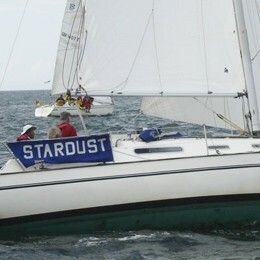 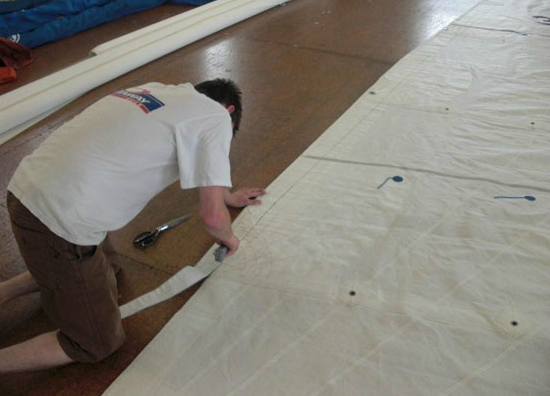 Periodic maintenance is essential if you wish to maintain the performance of your sails. 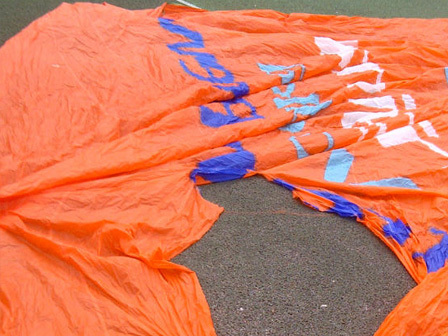 If your sails are too full or if the leech on your genoa or spinnaker flutters, or if you can no longer point to windward as well as you used to, you may need to get your sails re-cut. 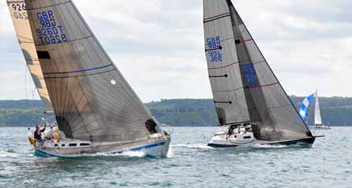 Westaway Sails can often alter, adapt or re-cut ageing sails to improve and prolong the performance as well as the longevity of your sails, so why not contact us for more details? 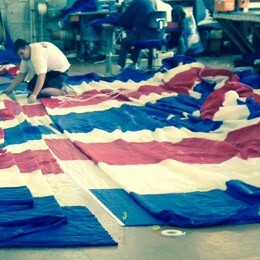 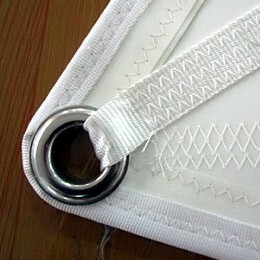 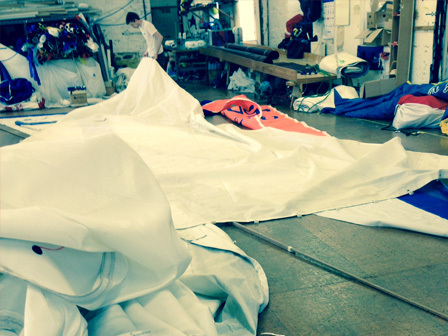 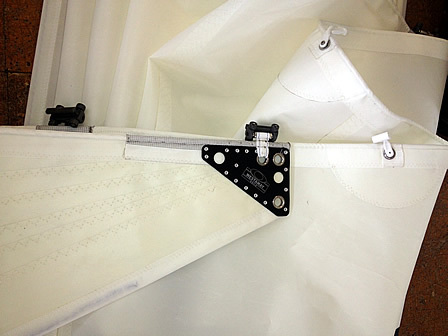 If your sails need a repair,Westaway Sails can help. 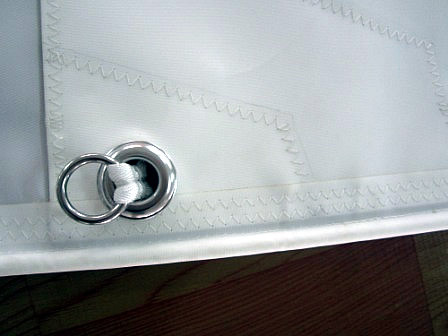 Extensive stocks of fabrics and hardware are kept at our loft, enabling us to provide a prompt and economical quality repair service second to none. 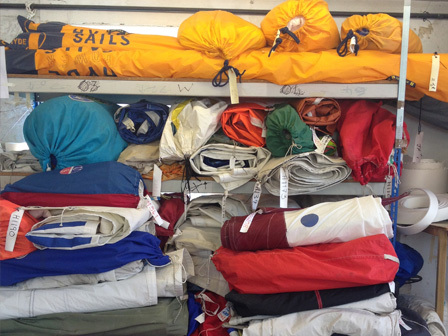 And for your convenience, we have collection and delivery points across the South West.